I rarely have honey but when I tried this one in an event, it transported me to another level. it was exquisite! 6th generation of high beekeeping, the desire to seduce, the search of exquisity in the simplicity, are the keys to the success of the dedication of this family since 1810. Here comes the collection of ArtMuria, the intimate luxury that holds our nearest nature. 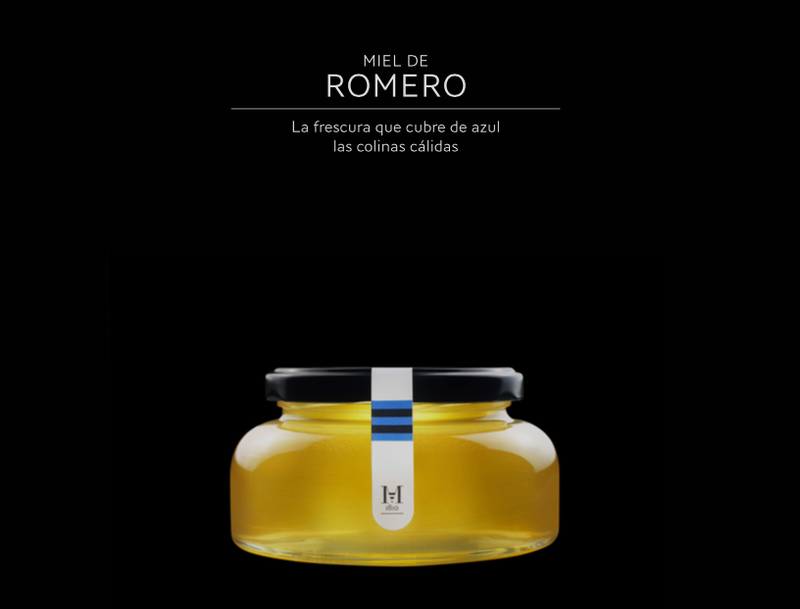 Miel de Romero-Rosemary: a light golden color with an aroma of a floral bouquet. Production: Early spring. Miel de Naranjo-Orange tree honey, light ambar color with a floral aroma as well as a citric component. Production: early spring. Miel de la Alta Montaña-Mountain honey: a dark amber honey with strong flavor floral and fruity flavors as well as a pinch of hummus taste. Production: summer. Miel del Bosque-The Forest honey: floral with a clear malted component. Produces end of summer, autumn. This luxury honey is present worldwide in all the gourmet stores such as Harrods; selective boutiques as well as at the best hotels and restaurants. 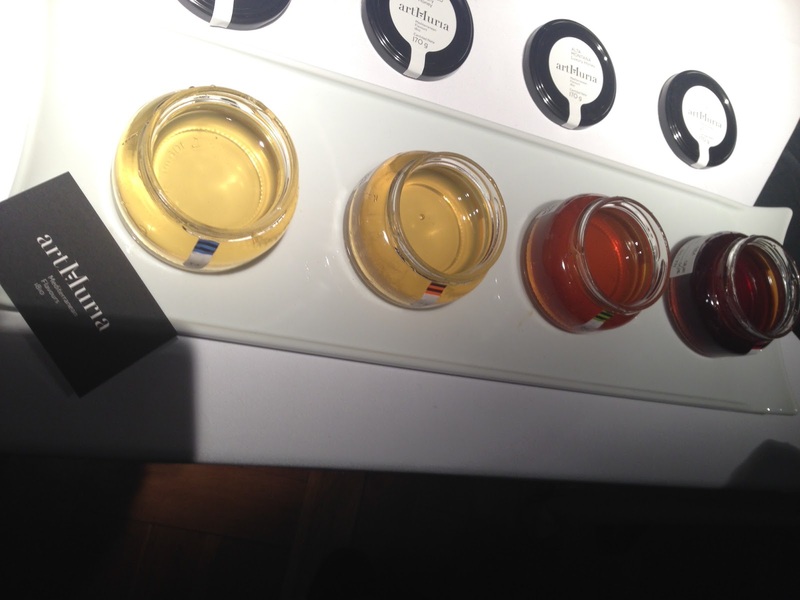 The world is about to discover the purest honey, expressive and exclusive. artMuria is born, luxury honey. An extreme selection of the most recent and fresh floral crops from the Spanish Mediterranean coast, the Iberian forests, and the high Pyrenean mountains. The ancestral knowledge of the Muria family, experimented bee-keepers since 1810, have achieved to extract from nature the most appreciated result: a honey with a high content in pollen and maximum concentration of aromas and benefits. Its authenticity is unbeatable. Its destination, tables of the most demanding. With artMurias collection of honey, a new way to respect and define to the limit the result of the circle of life of bees and flowers arrive. A new pleasure arrives.